The REFIT Platform was set up by the European Commission in 2015, as part of its Better Regulation agenda, to improve and simplify EU legislation. 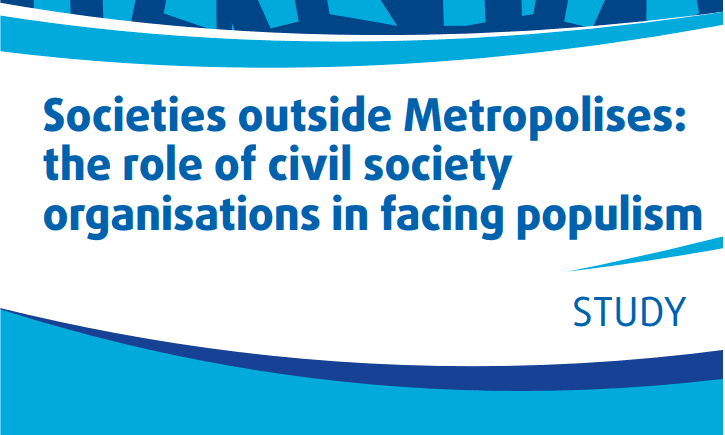 It brings together in two groups experts from business, civil society, social partners, the European Economic and Social Committee (EESC), the Committee of the Regions (CoR) and Member States and it is chaired by the Commission’s first Vice-President Timmermans. 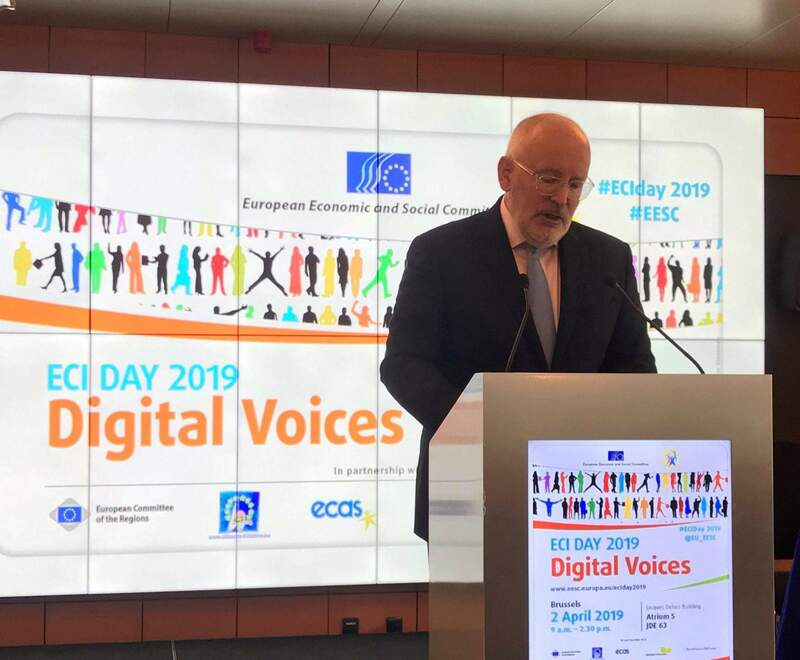 As a member of the Stakeholders’ Group, ECAS has included the revision of the European Citizens’ Initiative (ECI) Regulation in the REFIT agenda for 2016, which is now being considered by Timmermans. If retained, ECAS’ proposal should feature in the Commission’s work programme for the next year. Following her appointment as rapporteur of the ECI opinion, ECAS´ Director Assya Kavrakova submitted an evidence-based opinion calling for a thorough revision of the ECI Regulation. This opinion draws on consultations undertaken with ECI stakeholders and on a SWOT analysis on the ECI carried out as part of a study commissioned to ECAS by the European Parliament and published in May 2016. 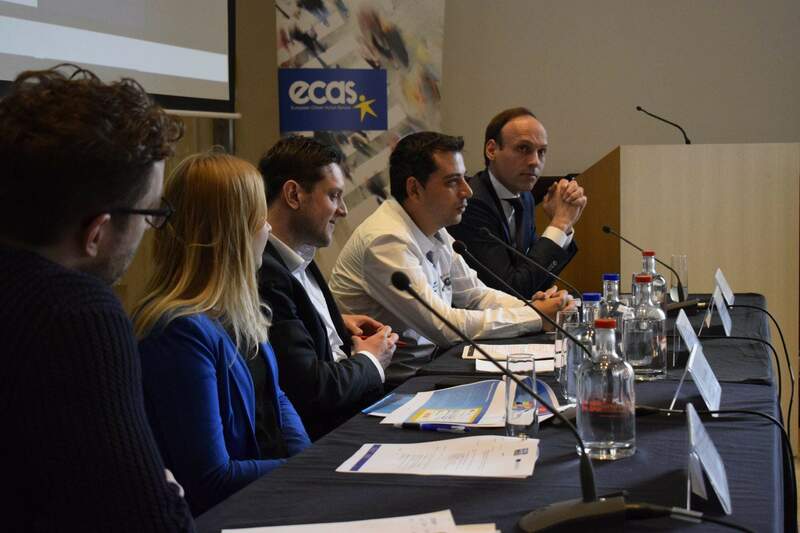 The draft opinion presented by ECAS was unanimously endorsed by the members of the Stakeholders’ Group of the REFIT platform, and received the explicit support of trade unions, the Social Platform, the European Economic and Social Committee (EESC) and the Committee of the Regions (CoR). The consolidated text, which incorporated the remarks submitted by other stakeholders and by Member States, was presented to Vice-President of the European Commission Timmermans on 28 June 2016. The Commission will consider the ECI revision proposal together with other 17 proposals and inform the REFIT members about their follow-up by the end of September 2016. ECAS hopes that its recommendations will be duly taken into consideration and that the revision of the ECI Regulation will be finally included in the Commission’s work programme for 2017. Four years after the entry into force of the ECI Regulation No 211/2011, the interest in using this instrument of trans-nationalparticipatory democracy has seen a sharp decrease due to the many difficulties encountered by ECI organisers. Until today, only three initiatives have succeeded in collecting the 1 million statements of support required and have received a response from the European Commission, but none of them has been followed by a legislative proposal. In October 2015, the European Parliament approved by a wide majority a resolution calling on the European Commission to revise the existing legislative framework. The European Commission replied to this request in March 2016 stating that despite the flaws of the framework it was ‘too early’ to launch a revision of the Regulation.